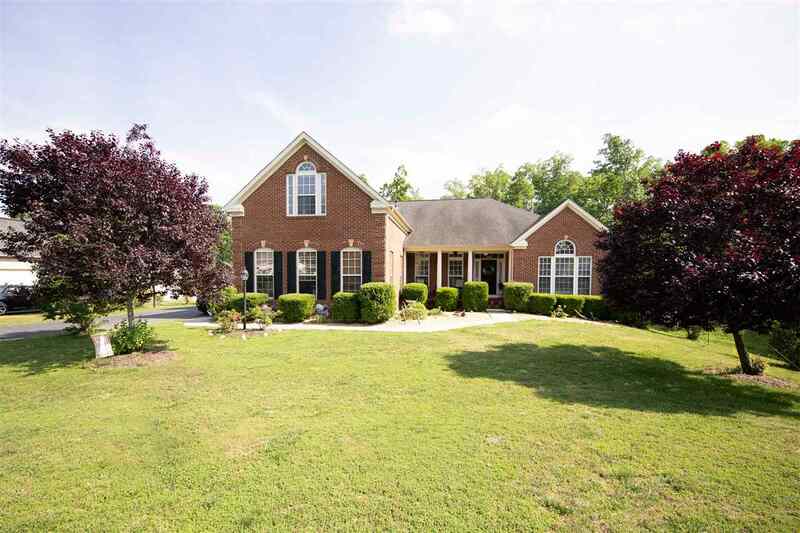 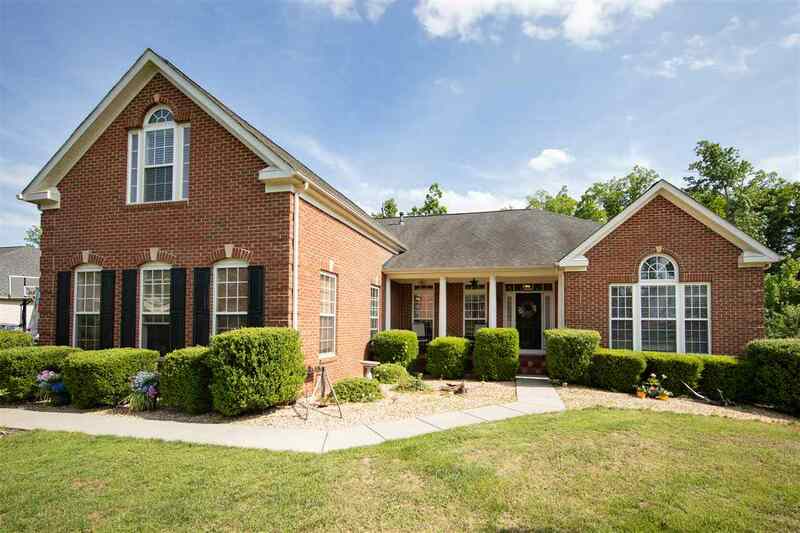 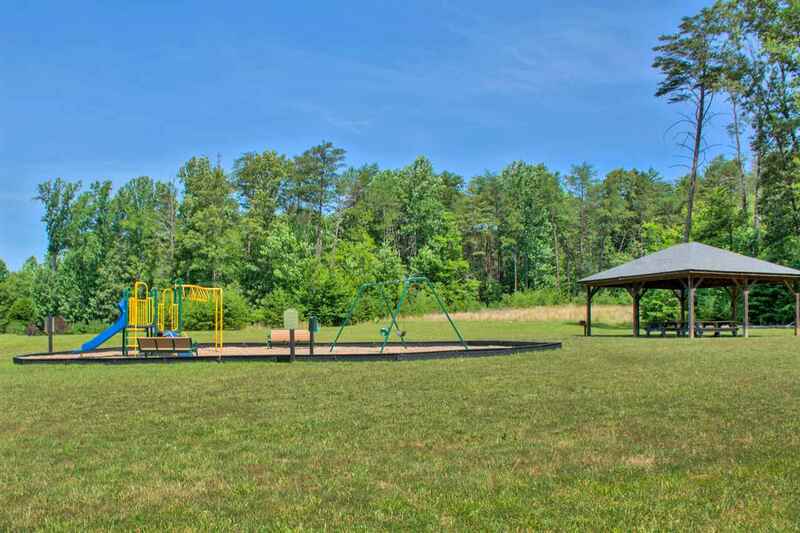 Outstanding brick RANCH in Fluvanna County. 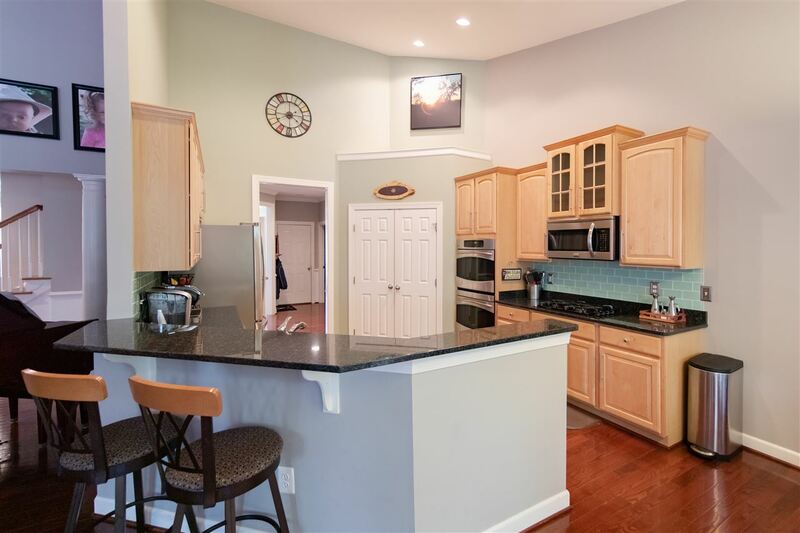 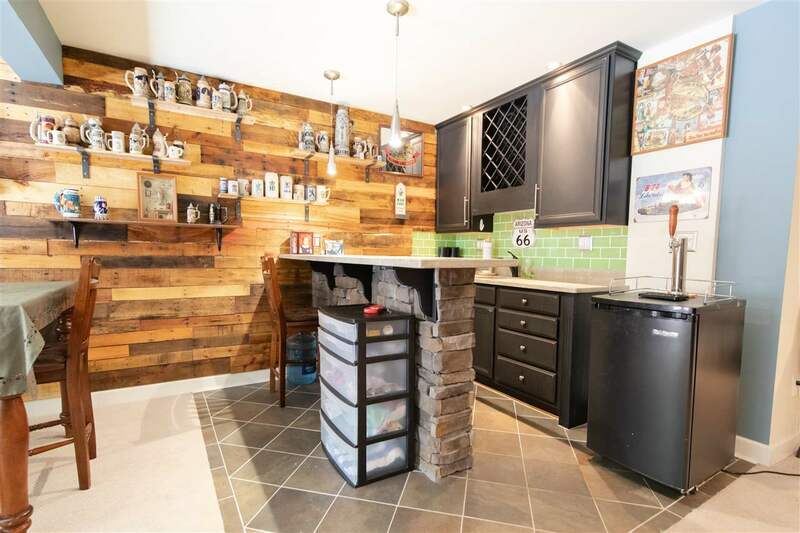 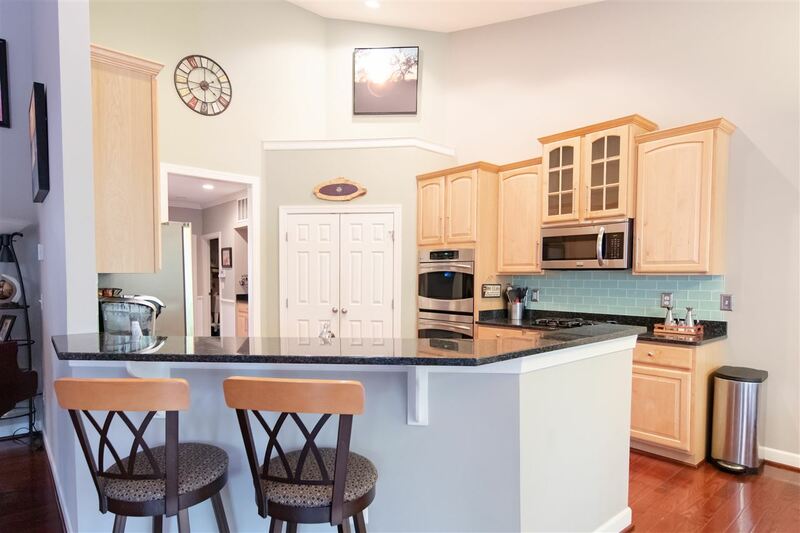 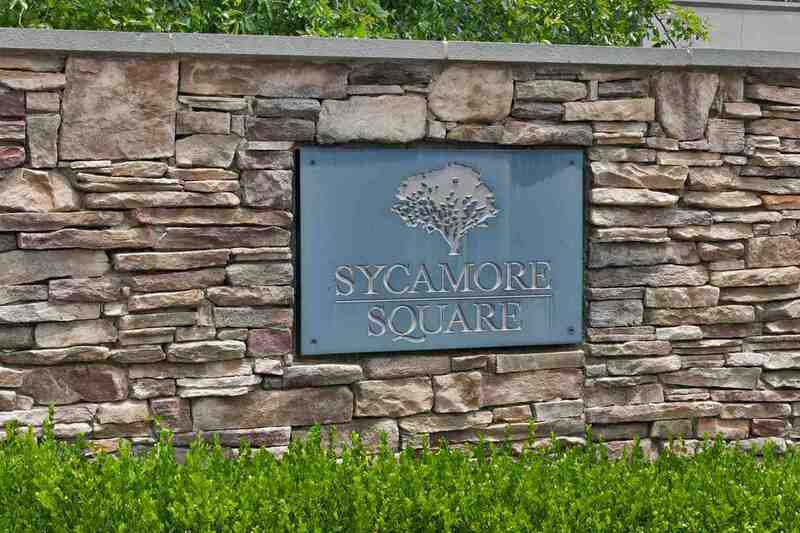 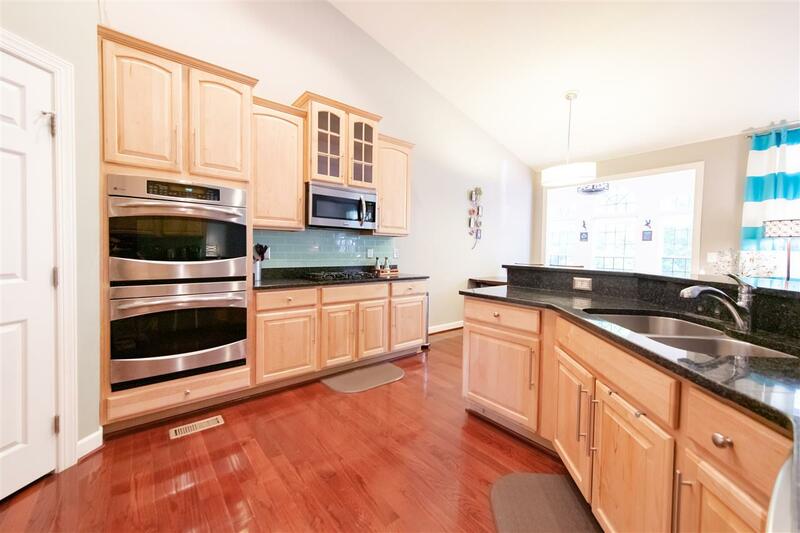 SOARING ceilings, light-filled rooms, GOURMET dream kitchen, GRANITE countertops, and birch cabinets. 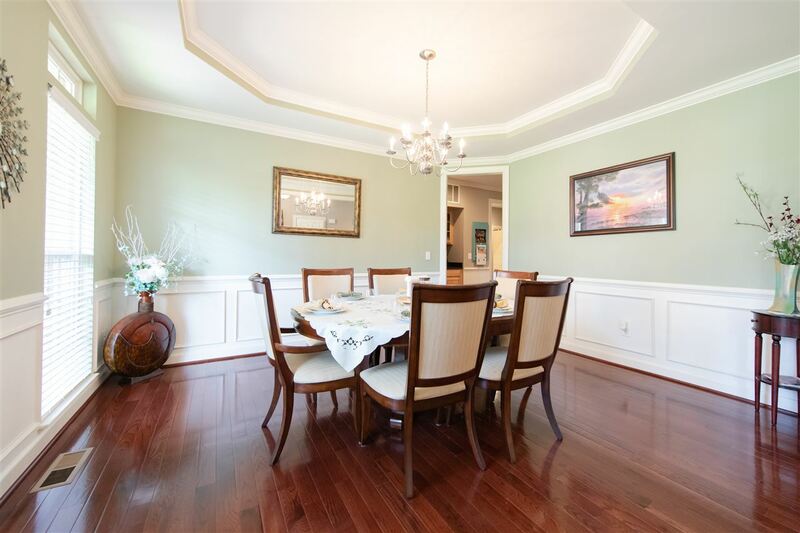 Breakfast area opens to a 18\'x23\' great room - perfect for ENTERTAINING! 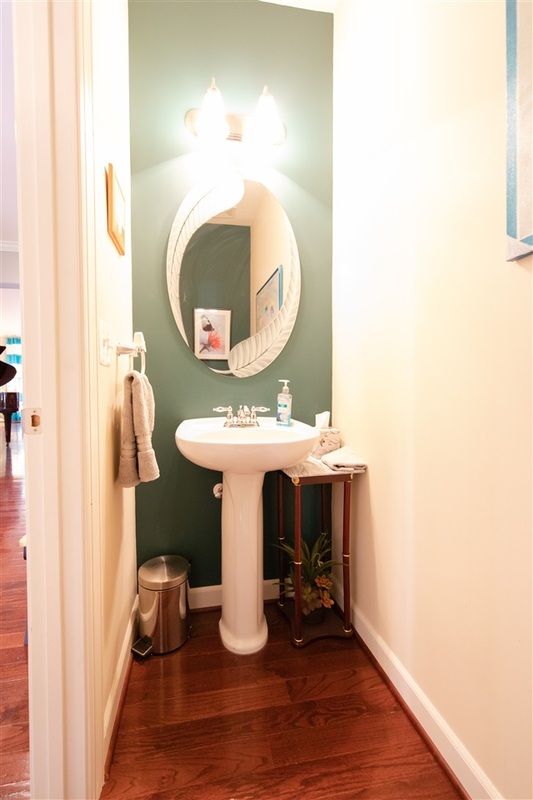 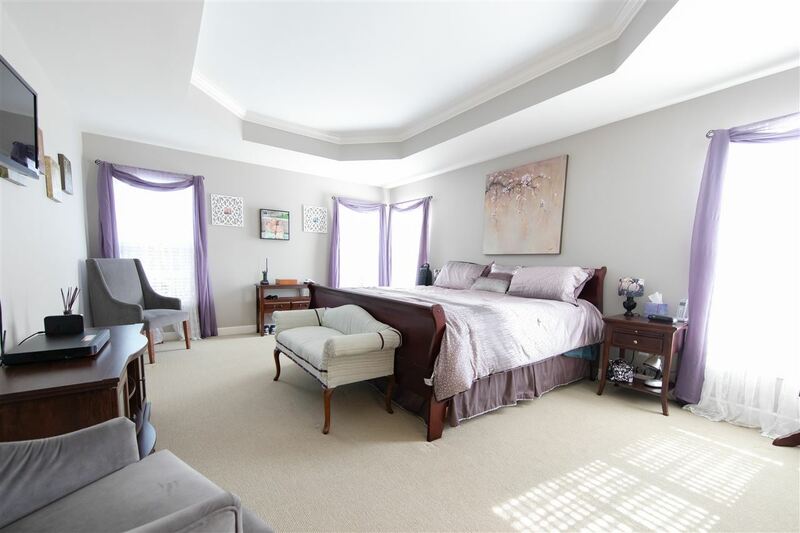 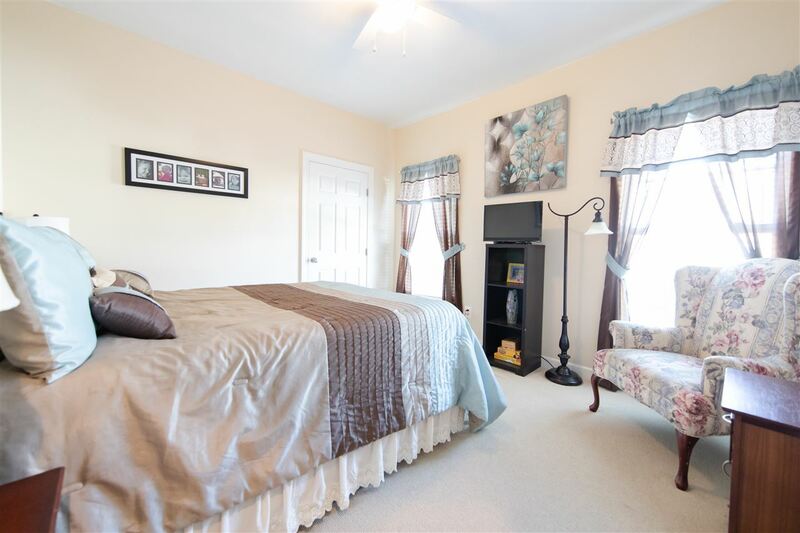 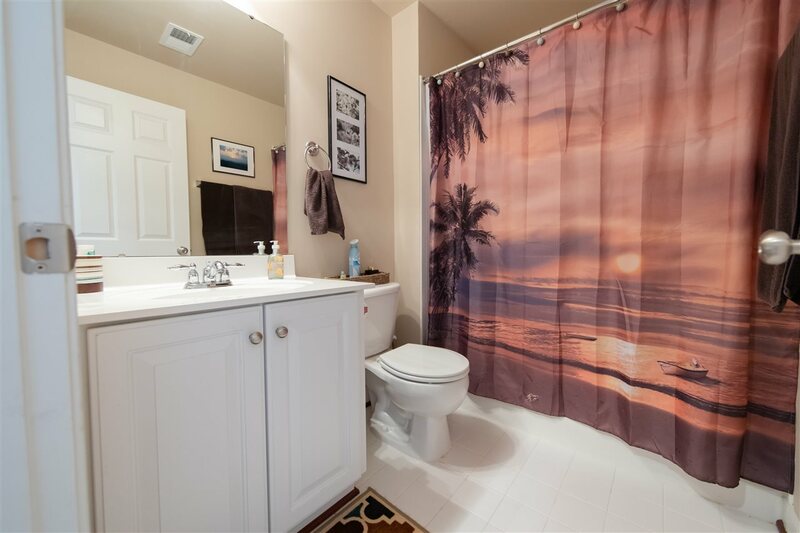 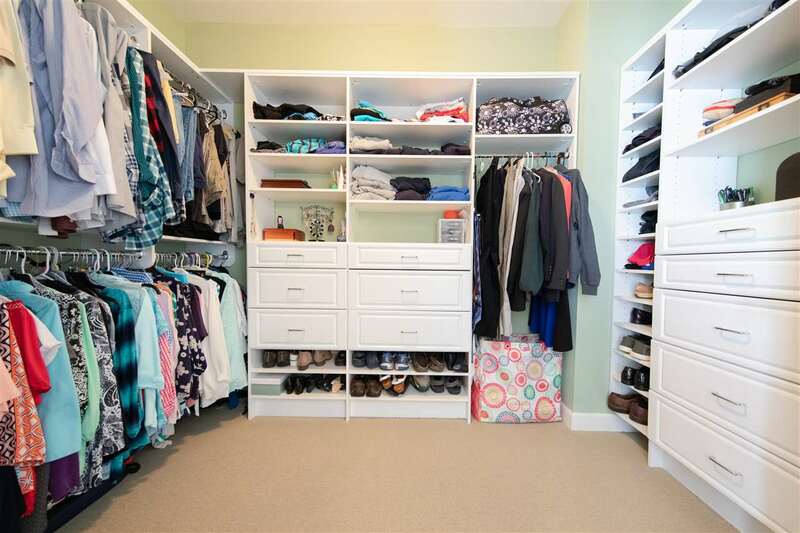 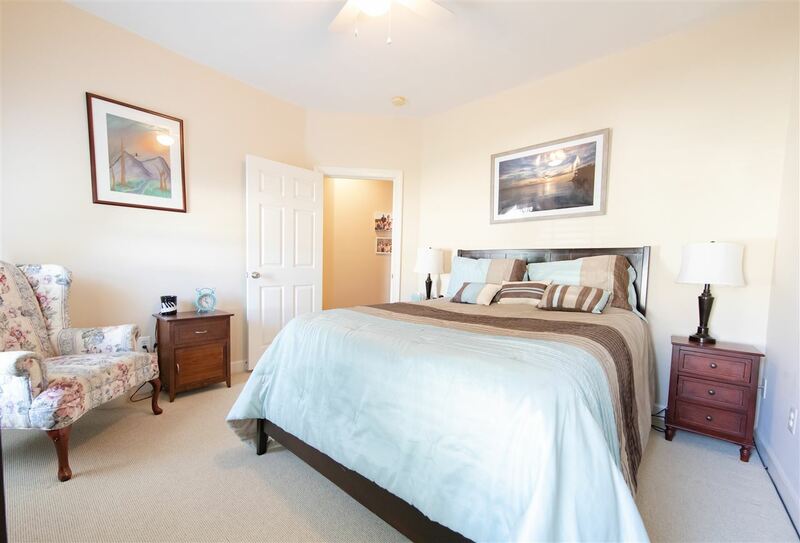 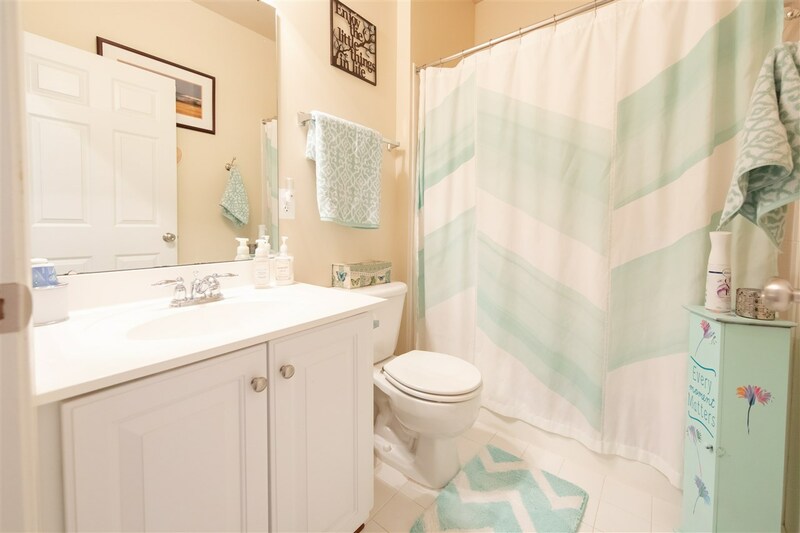 The luxurious FIRST FLOOR MASTER features an ELEGANT tray ceiling, large bath & walk-in closet. 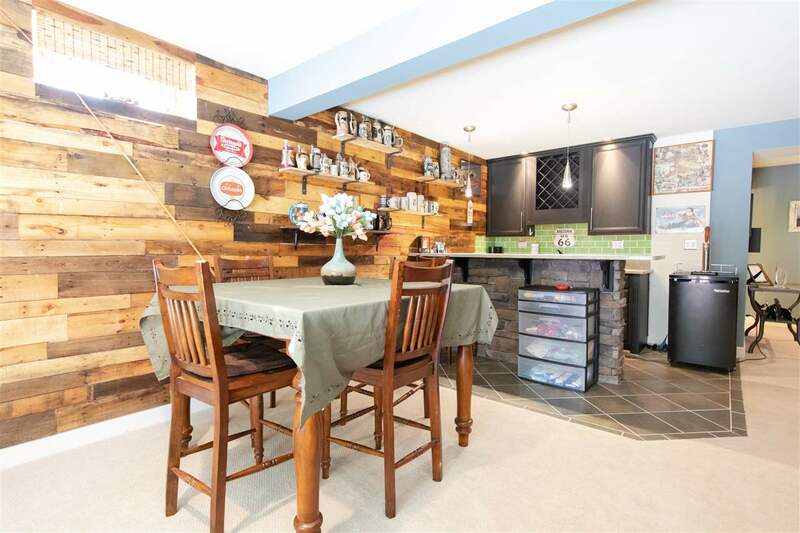 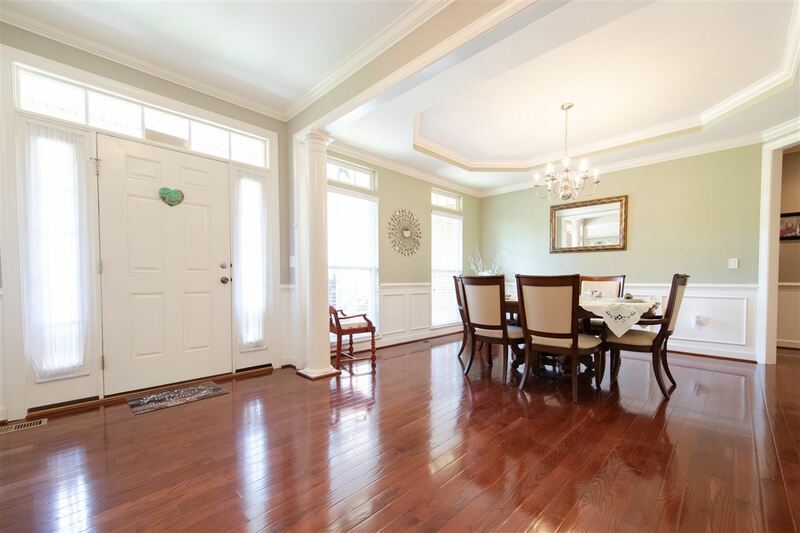 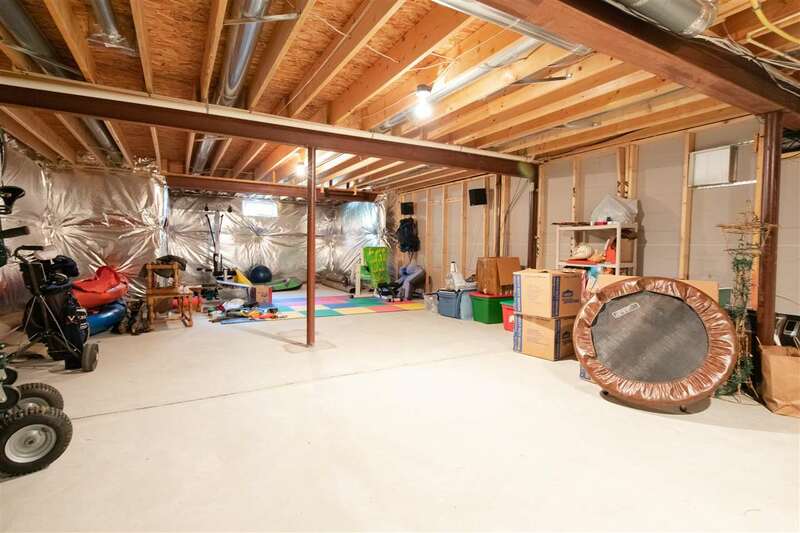 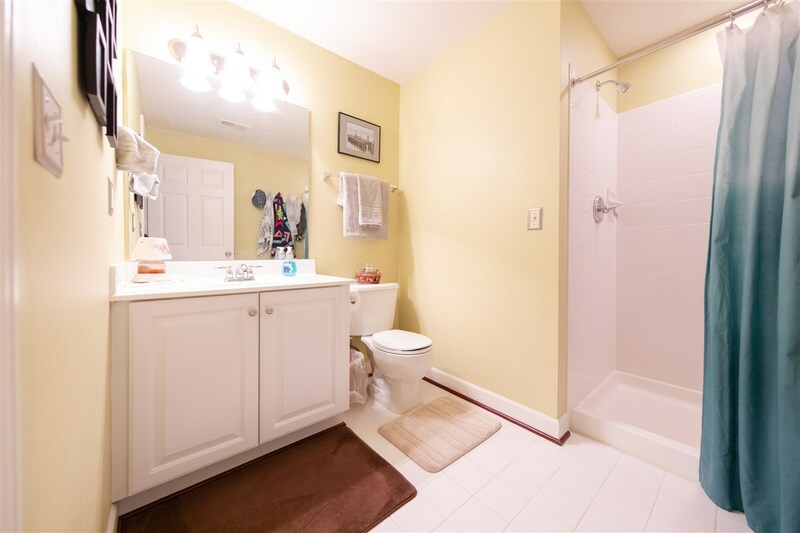 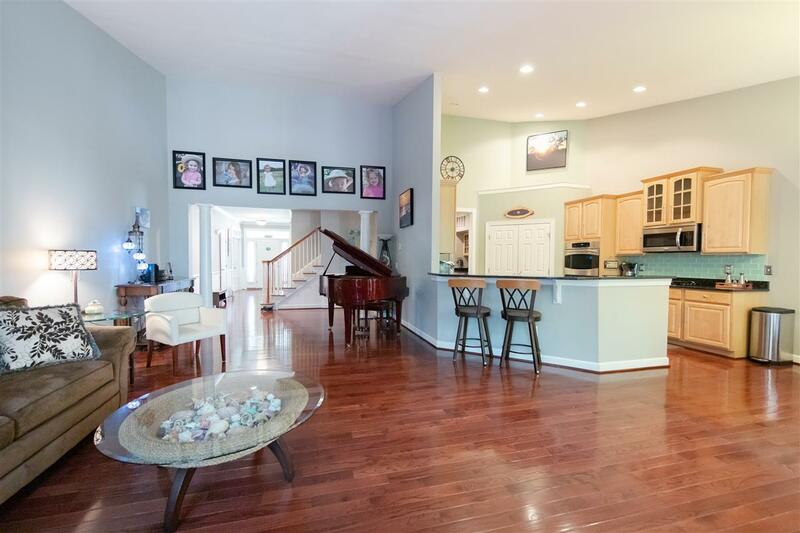 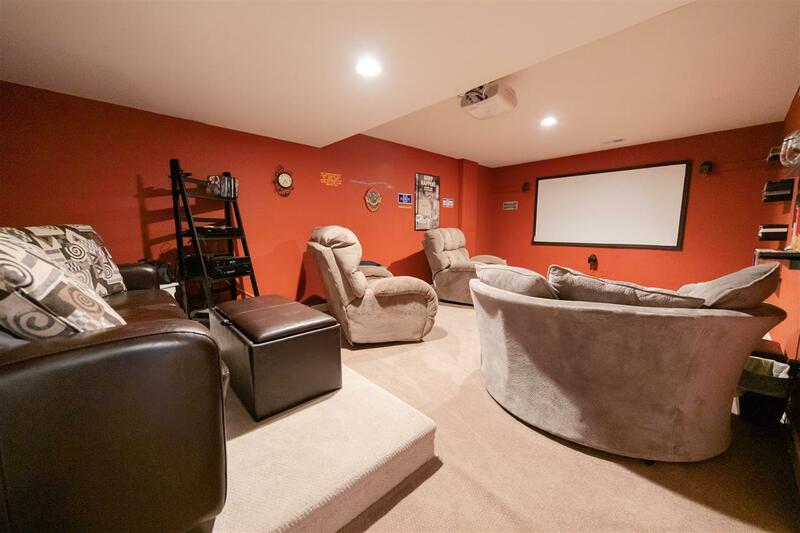 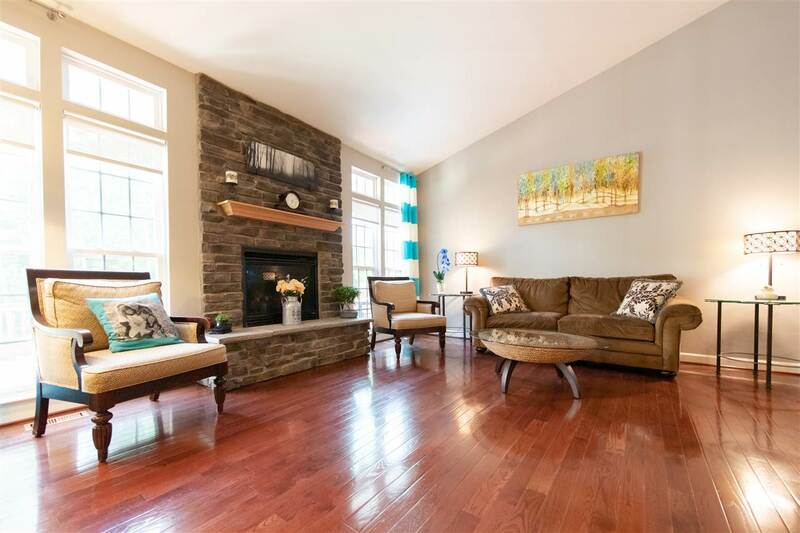 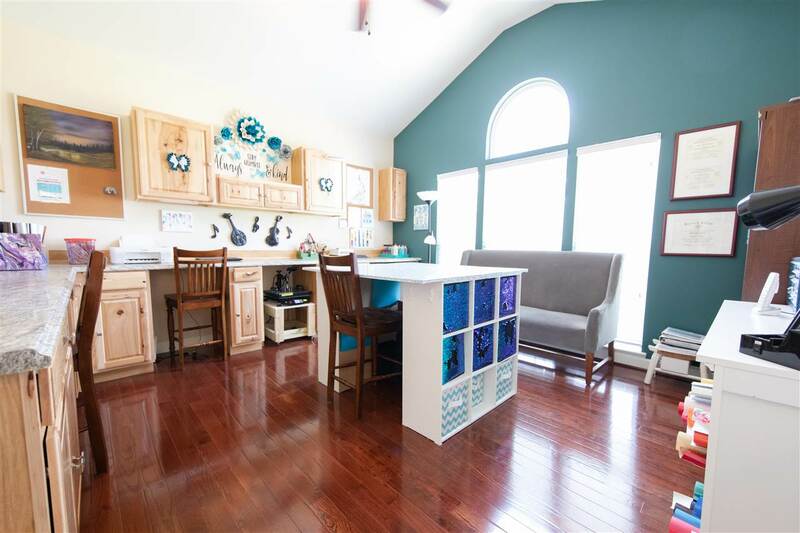 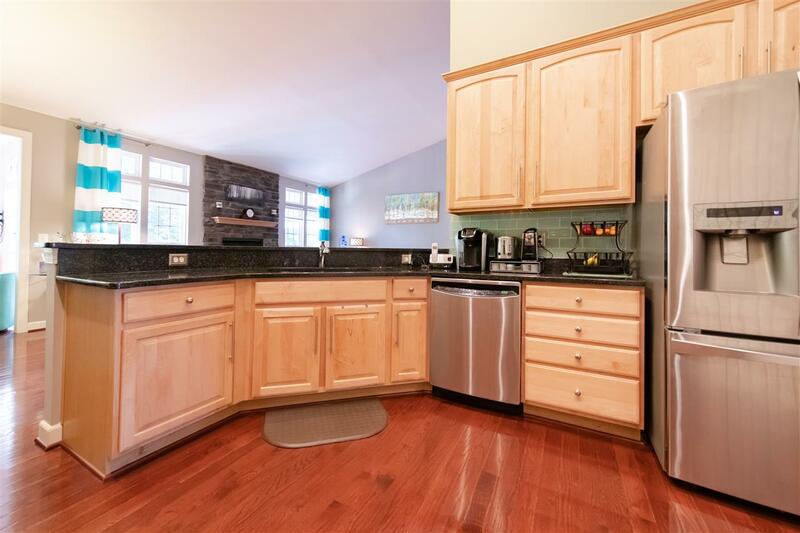 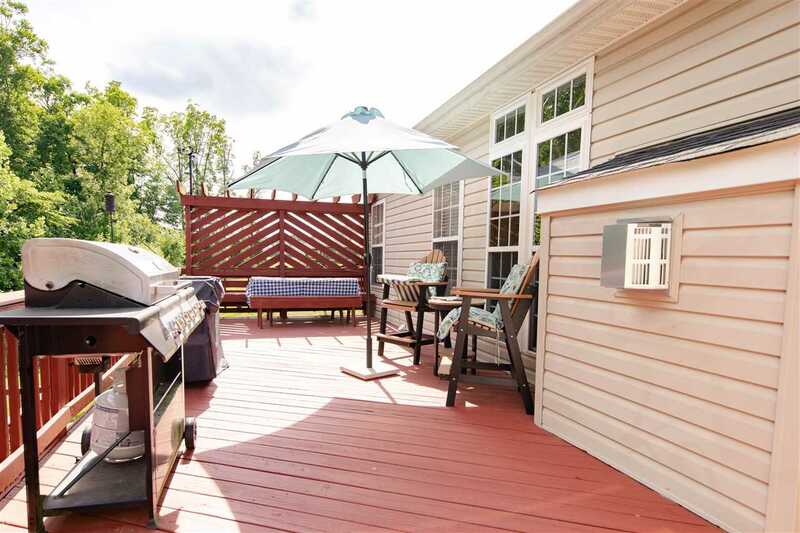 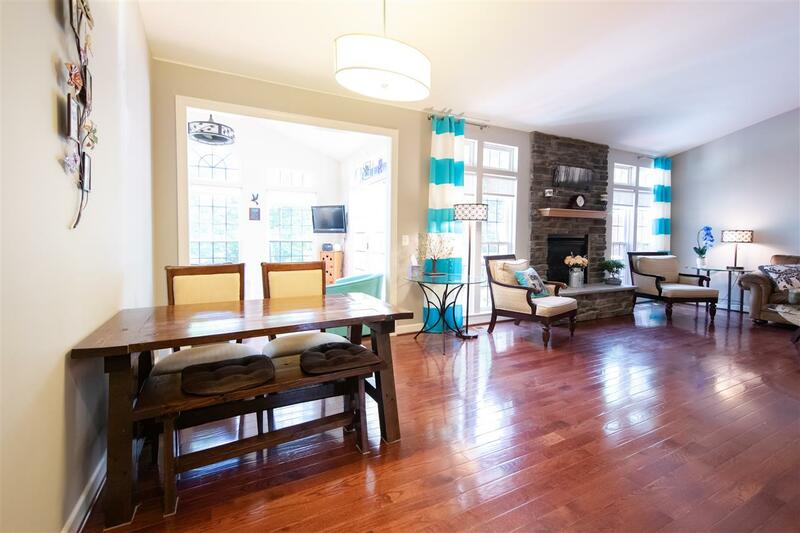 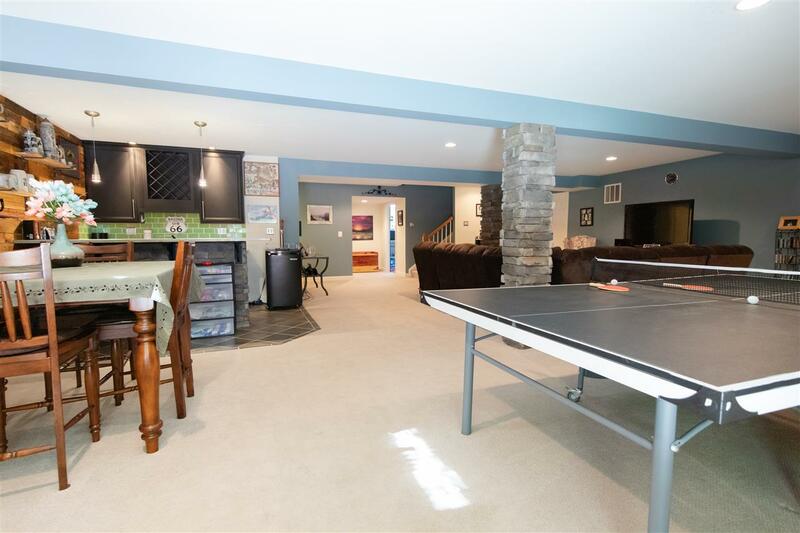 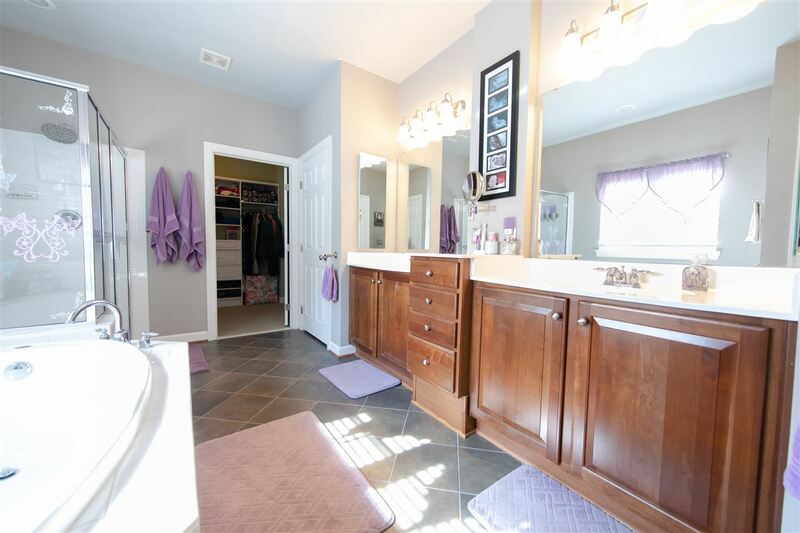 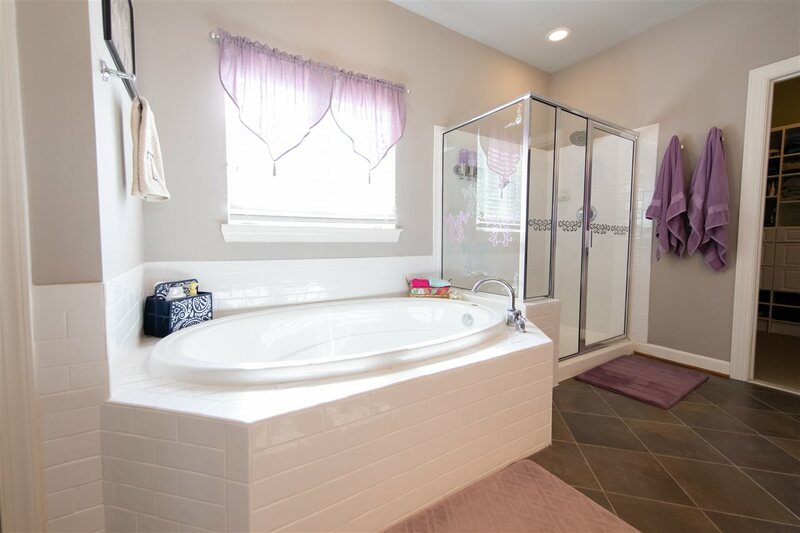 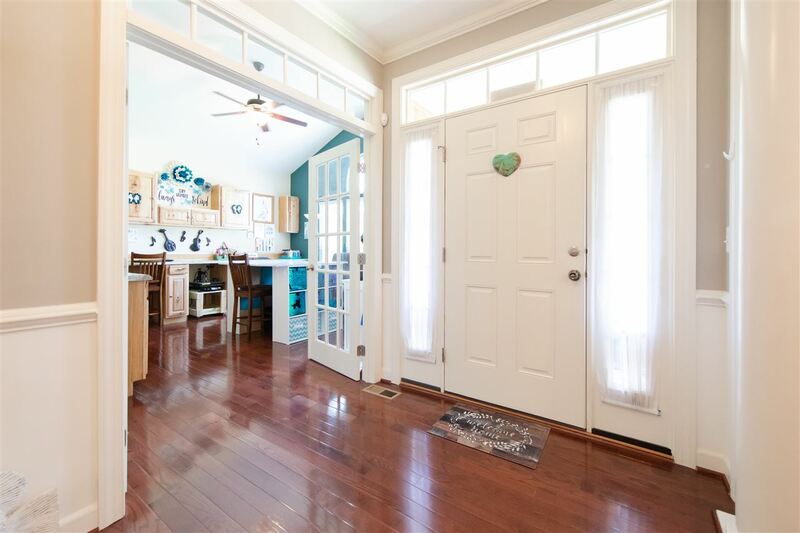 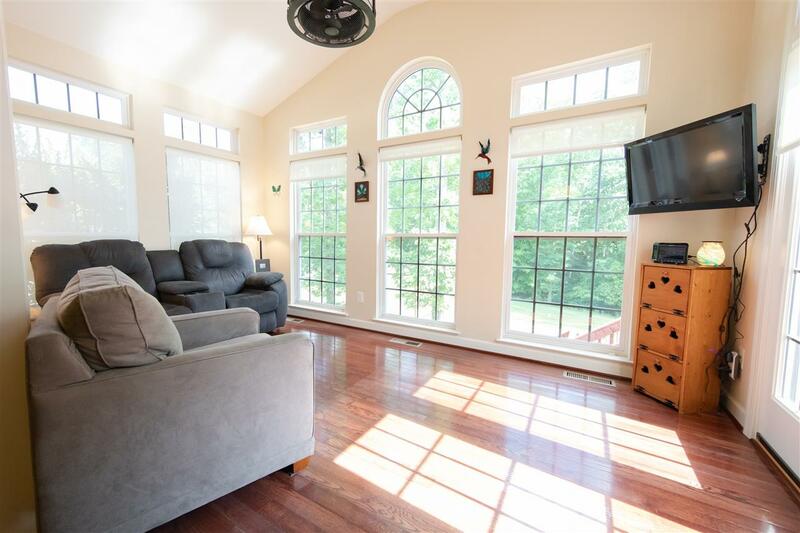 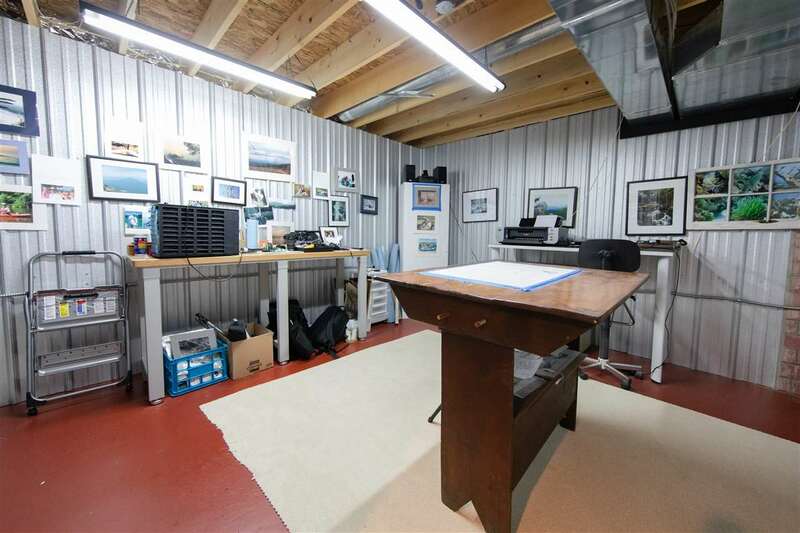 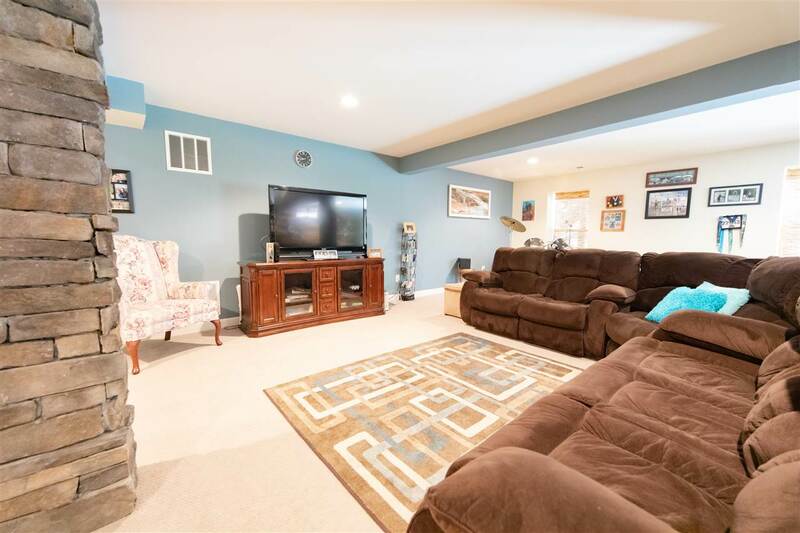 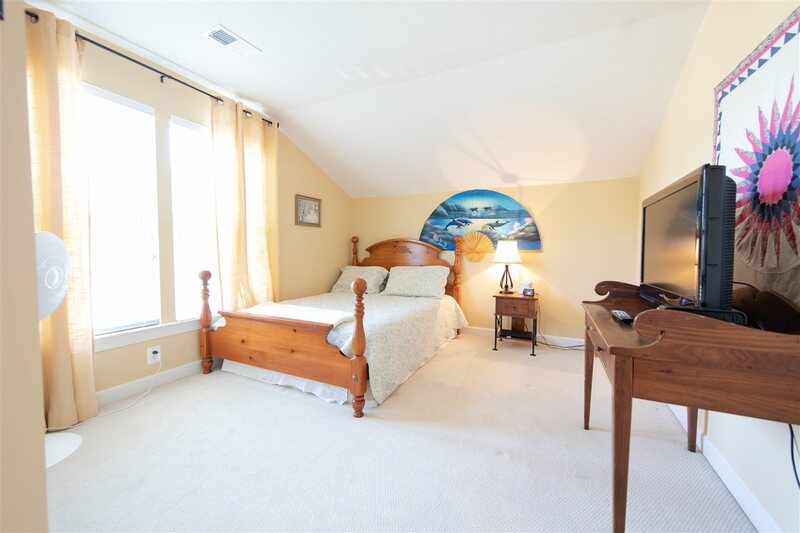 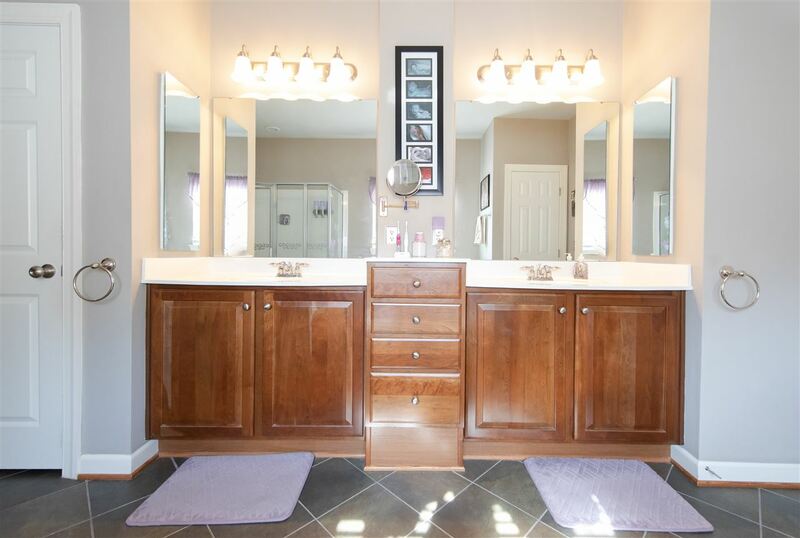 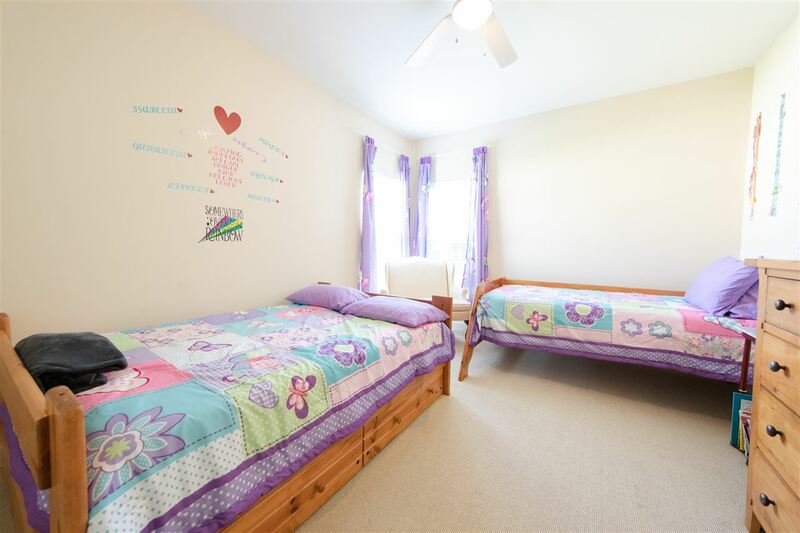 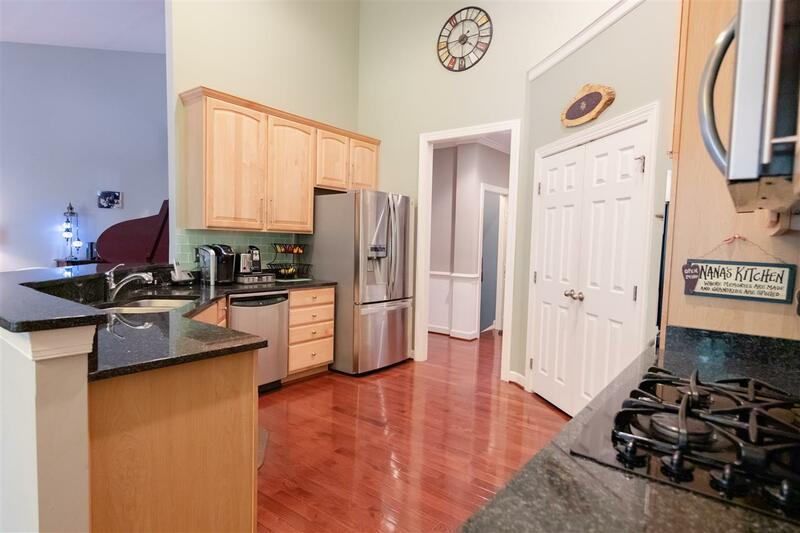 Beautiful HARDWOOD floors plus finished basement with family room, full bath, and exercise room. 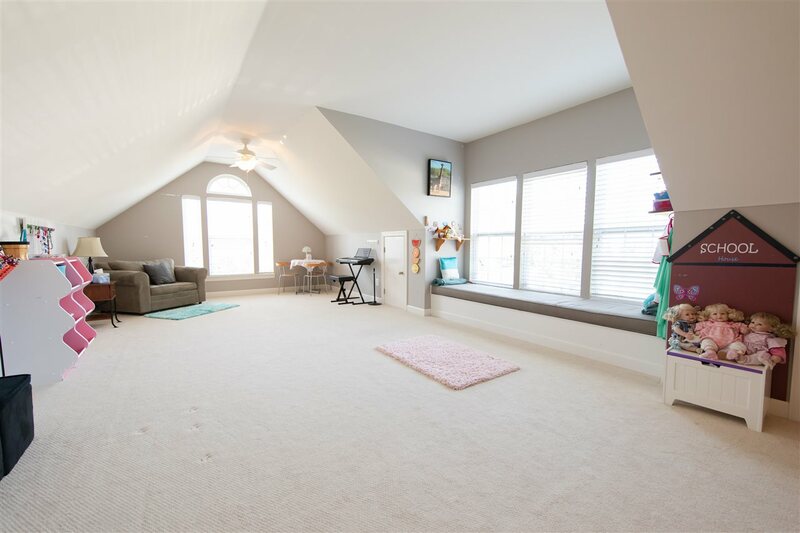 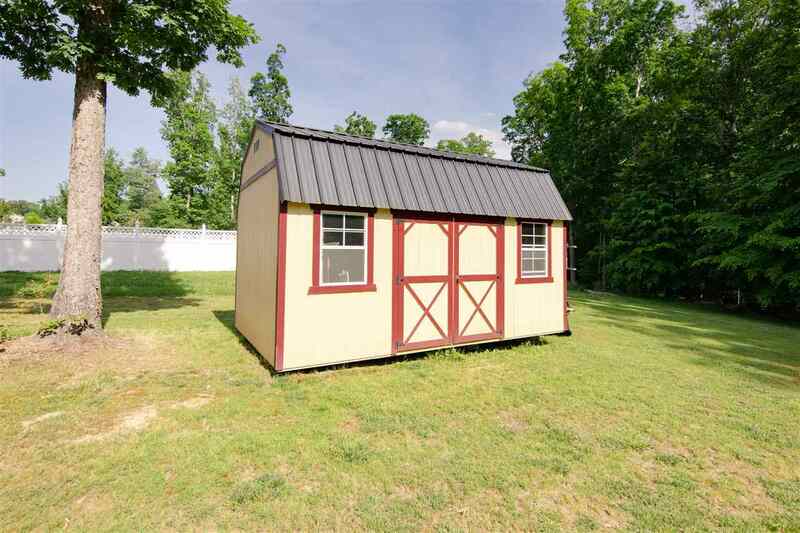 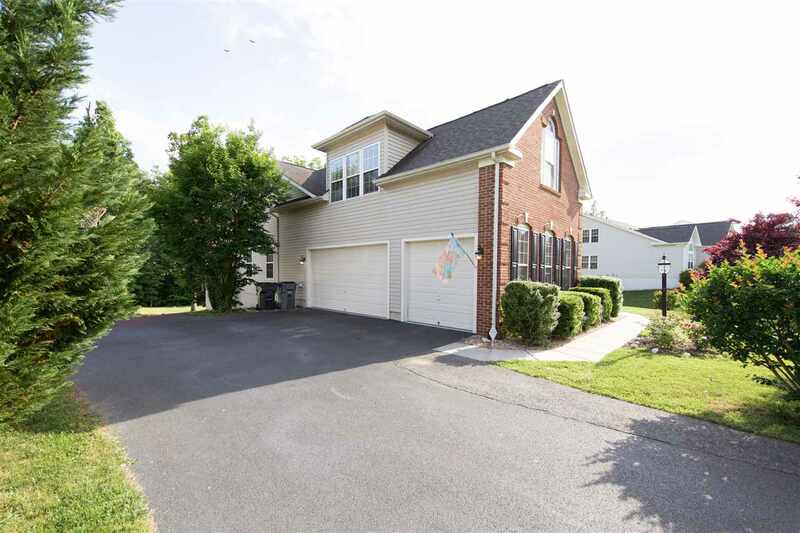 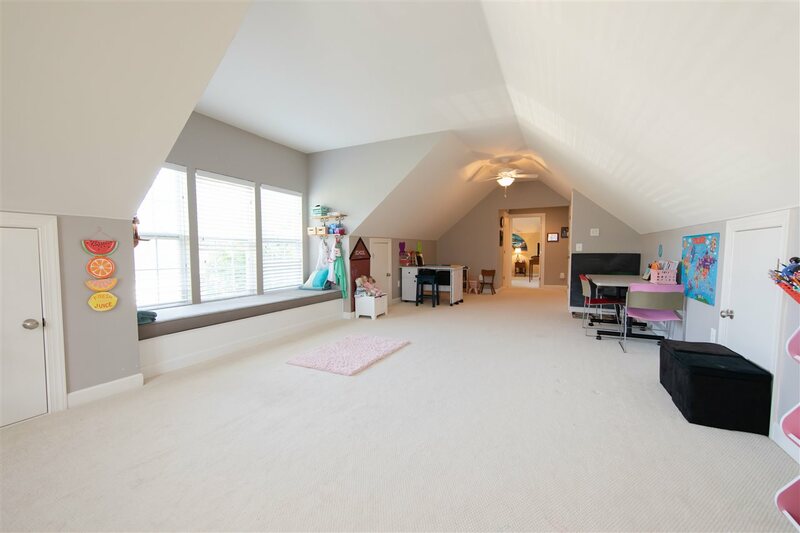 Tons of additional living space with FINISHED BONUS ROOM and extra bedroom on the second level. 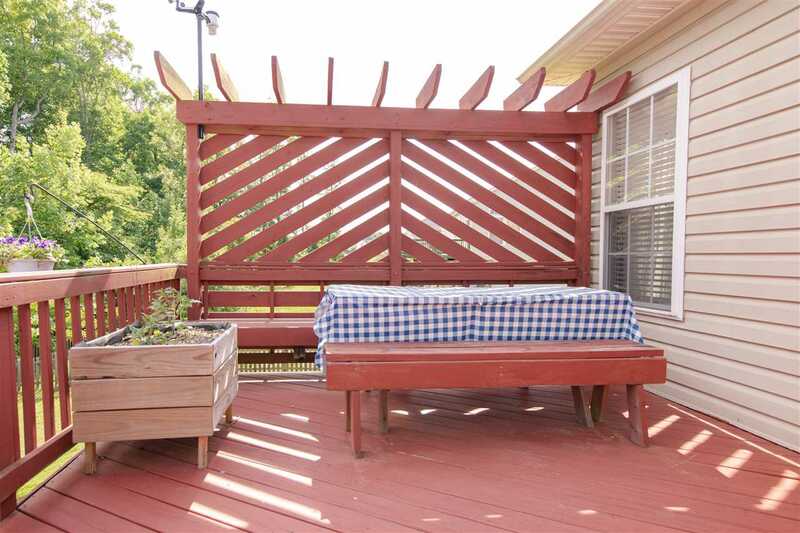 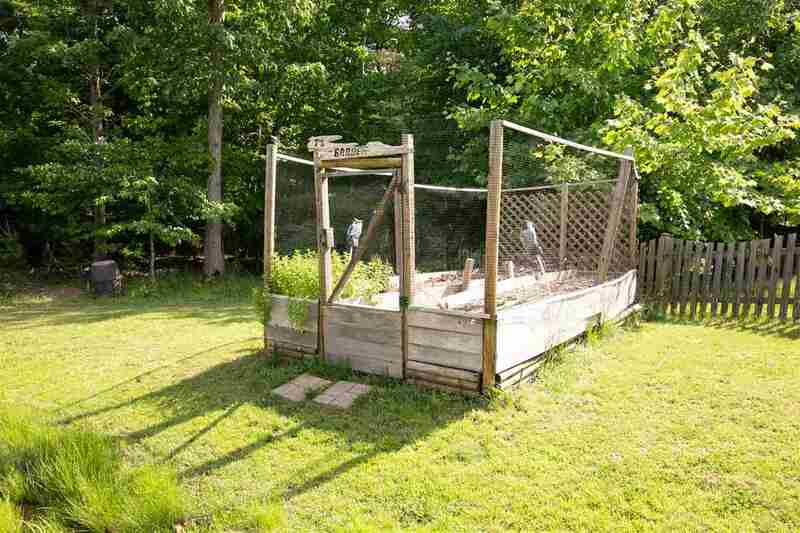 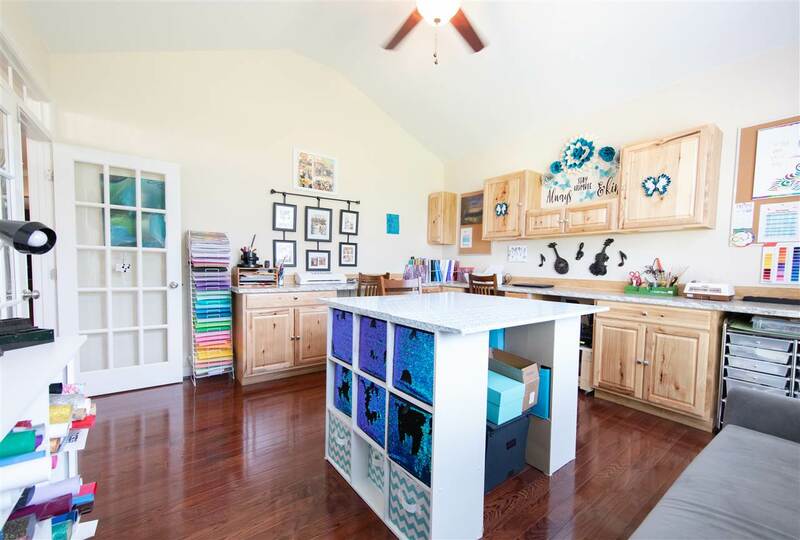 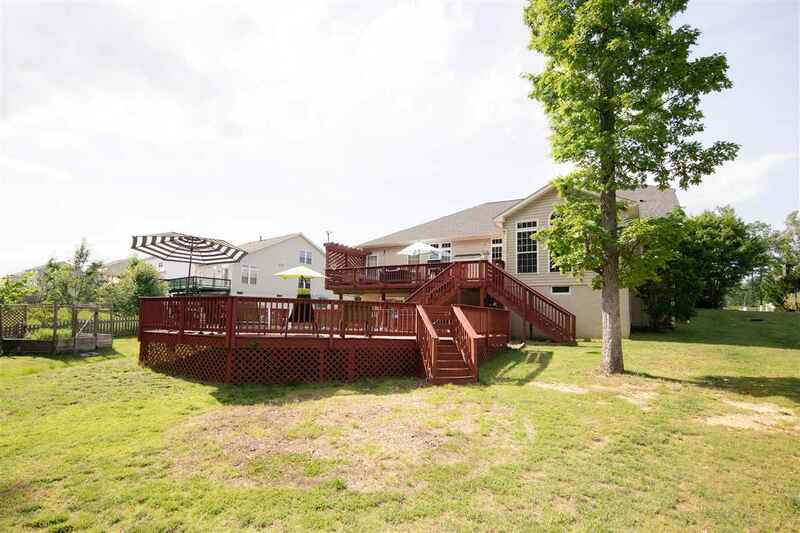 Lots of room for pets/play with nearly level yard, pool, garden space and more!